Danube Home launched its 2nd showroom in Jimi Mall Al Ain in the retail park zone. The new launch is in line with its vision to expand its presence in the United Arab Emirates. The showroom is spread across 65,000 sq feet area and is the biggest store of Danube Home in Al Ain. 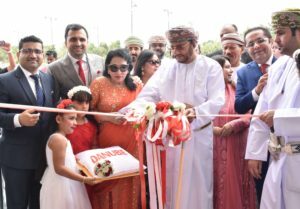 Present on the occasion was HH Sheikh Dr. Saeed bin Tahnoon Al Nahyan, founder and chairman of Danube Group Mr. Rizwan Sajan, Director Danube Group Mr. Adel Sajan, MD Danube Group Mr. Anis Sajan along with other senior management of the group. The group has invested AED 40 million on this project, and this grand opening marks the 11th store in UAE. The new store has also rolled out inaugural offers for early customers by giving them lucrative offers of up to 80% discount on select products and free gifts for first 200 customers. The new showroom holds a huge assortment of over 40,000 home furnishing and improvement products. The design, color, product categories, clearly marked signage, and friendly sales staff will definitely provide you with an exceptional shopping experience. The store is poised to cater to the increasing demands for home improvement products, in the region due to World Expo 2020. Its three in a row and this feels special. Thanks to RERA, DLD and all Dubai Government entities. Thanks to all our Employees, the Consultants, Contractors, Bankers, Brokers, Suppliers, Customers and most importantly all the Workers at the site…this belongs to all of you…!!! 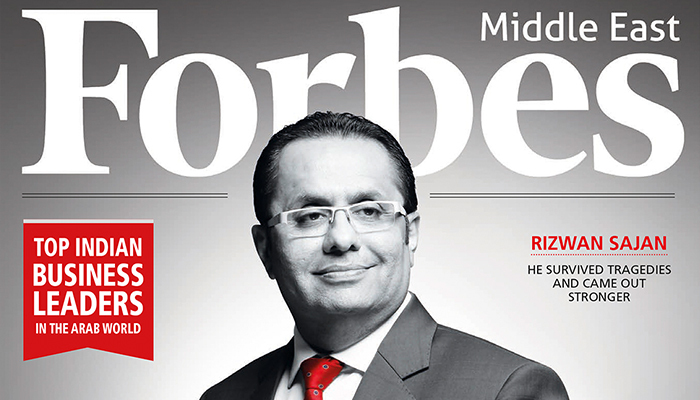 Forbes is not just a prestigious award, its a responsibility. Responsibility to Think Better, Do Better & Deliver Better. we promise we will come back bigger, better and stronger on 2019. 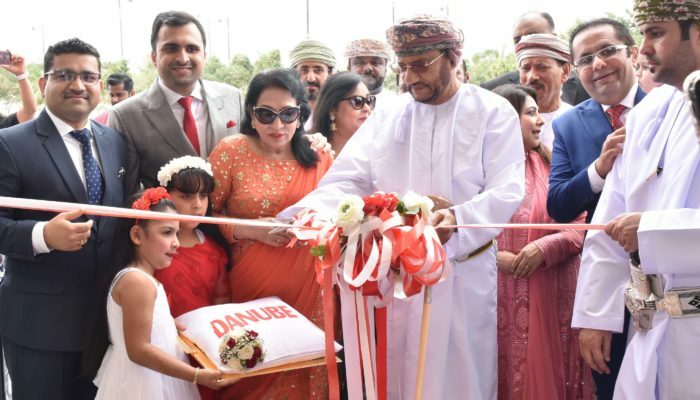 Danube Home has recently opened their fifth big box store at Salalah Oman with an investment of AED 40 Million. 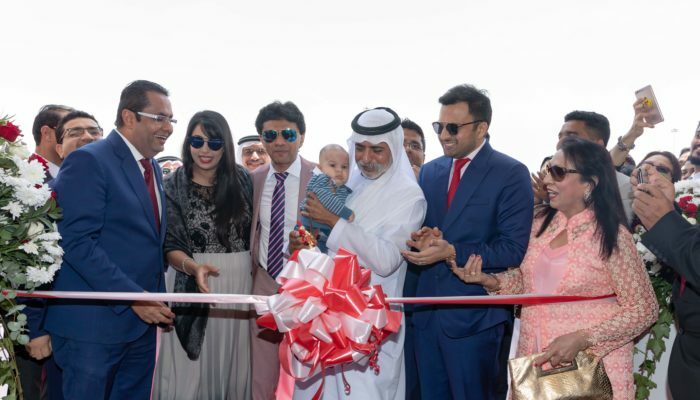 Present at the launch were Mr. Rizwan Sajan Chairman and Founder Danube Group, Mr. Adel Sajan, Director Danube Group along with senior management of the Group. The new store spans across 70,000 square feet of retail space spread across two floors, with a huge assortment of 50,000 home furnishing and improvement products. The design, color, product categories, clearly marked signage and friendly sales staff will definitely provide you with an exceptional shopping experience. 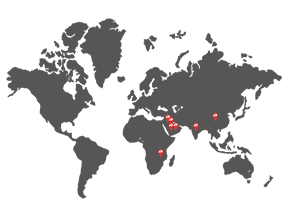 The impressive range of products appeals to a target market that desires multiple options in a singular location. The brand has been honored with numerous awards and accolades at the national, regional and international level for the leadership, innovation, excellence in the sector. list. 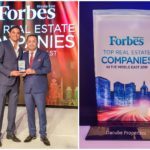 These rankings were based on the information collated for some of the most influential business leaders residing or operating in the Emirates. The evening was an inspirational gathering, stirring entrepreneurs to aspire to brilliance and expand their horizons by collaborating with the best in the region. 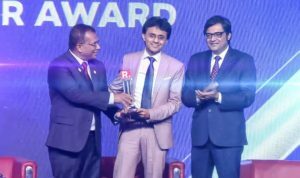 Moreover, Mr. Rizwan Sajan was one of the recipients of the prestigious Inspirational Gulf Indian Business Leader Award at the reputable assembly of the finest and inspiring Indian business leaders in the Gulf region, Republic TV Gulf Indian Leadership Summit and Awards on June 24, 2018 at Grand Hyatt Dubai. Republic TV Gulf Indian Leadership Summit and Awards 2018 were held to celebrate the success stories of Gulf Indian Business Leaders and to celebrate successful launch of the channel in Middle East. Among the distinctive features of the event was Impressive panel discussions monitored by Indian news channel editors, Mr. Arnab Goswami and Ms. Shivani Gupta of Republic TV. 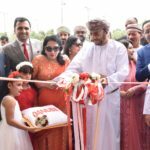 Danube Home launched its biggest Danube Home Showroom on 3rd of May at Cubes Park, Mussafah, Abu Dhabi. 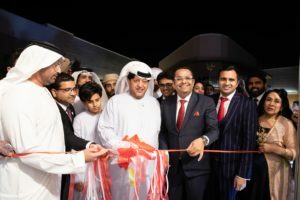 Present at the launch were His Excellency Sheikh Nahyan bin Mubarak Al Nahyan, Mr. Rizwan Sajan Chairman and Founder Danube Group, Mr. Adel Sajan, Director Danube Group along with senior management of the Group. The group invested AED 50 million on this project, and this grand opening marks the 9th store in UAE. The new store spans across 75,000 square feet of retail space, with a huge assortment of 30,000 home furnishing and improvement products and 200 parking slots. The design, color, product categories, clearly marked signage and friendly sales staff will definitely provide you with an exceptional shopping experience. The store is poised to cater to the increasing demands for home improvement products, in the region due to world Expo 2020. With Danube Home opening one of its largest Showroom, the young, visionary and charismatic leader Mr. Adel Sajan readies the brand for firming its feet in the attractive long-term home improvement destination across the globe and is aggressively moving from strength-to-strength, expanding its foothold globally with India is the next destination in the brand’s growth map. Moreover, due to excellent response from the target audience, the brand is targeting to open 8 new stores annually adding 500,000 sq feet retail space, for the next 5 years. Danube Group has established itself as a pioneer in offering high value for money products to its customers and hard work and quality being the success mantra for the group. The company has been honored with numerous awards and accolades at the national, regional and international level for the customer service excellence, leadership, innovation and teamwork in the sector. 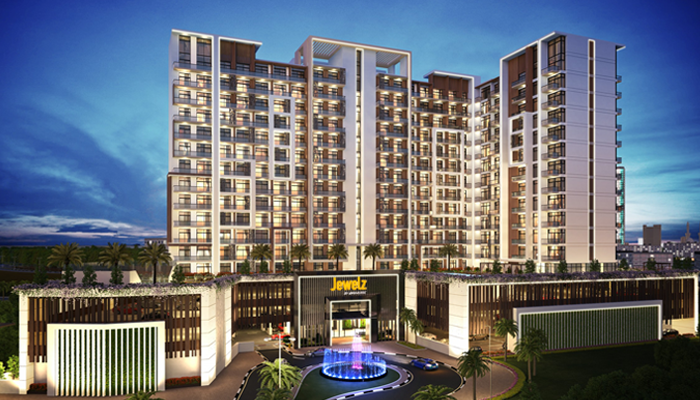 Following on from the sales success of its projects, the UAE’s leading developer Danube Properties announced its highly anticipated 10th Project called Jewelz, showcasing the future of affordable luxury housing. 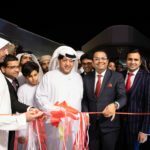 The project was unveiled by Mr Rizwan Sajan the Founder & Chairman of the Danube Group and Mr Atif Rahman, the Director and Partner, Danube Properties Development, in the presence of the Media, Brokers as well as Senior Management of the company. The AED 300 million project offers 463 residential units, ranging from Studio, One & Two-Bedroom Apartments. The project is attractively located on a plot adjacent to the park with a private entrance leading to the property. The amenities include a fully equipped Health Club, Swimming Pool, Steam & Sauna Room, Multi-Purpose Hall, Jogging track, Barbecue Deck, Badminton Court, Paddle Tennis Court and a high tech surveillance system for the protection and security of the Residents. The building design and architectural aesthetic was created to reinforce the design strategy of Danube, which helps maximize the living space while delivering convenience of community living. The project dedicates 50% space to open areas with an emphasis on greenery and landscapes. Referring to the real estate market, he further added: “Dubai is a lucrative and transparent market when it comes to investment. You will get the highest return on investment, high capital appreciation, and ease in doing business and strong economic growth. In addition to, low property prices, excellent rental yields, investor-friendly payment plans and the best cosmopolitan atmosphere. The current property prices are in favour of those who want to buy their own home. It is cheaper for a person to buy a property in Dubai than to rent one, especially if they are planning to settle in the country long term”. 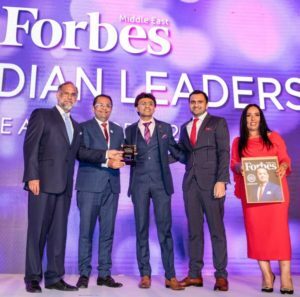 Rizwan Sajan has also been ranked 12th on the list of Top 100 Indian Leaders in the UAE at the 4th Top Indian Leaders in the Arab World 2016 held at Waldorf Astoria, Palm Jumeirah. 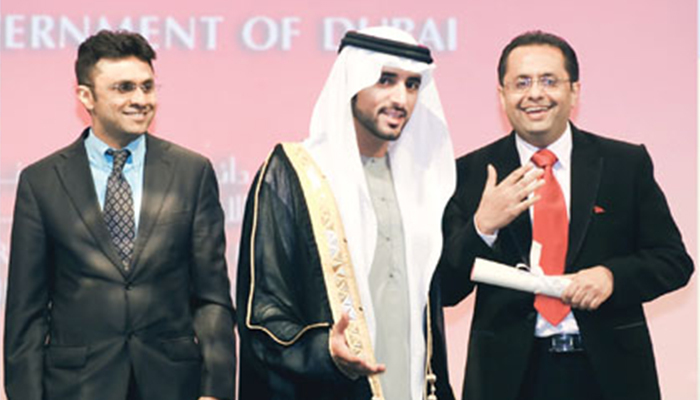 Dubai quality awards H. H. Sheikh Hamdan bin Mohammed bin Rashid Al Maktoum, Crown Prince of of Dubai, presented the certificate for the ‘Dubai Quality Appreciation Programme’ (DQAP) to Danube Building Materials, on April 07, 2010, at the Grand Hyatt Dubai. 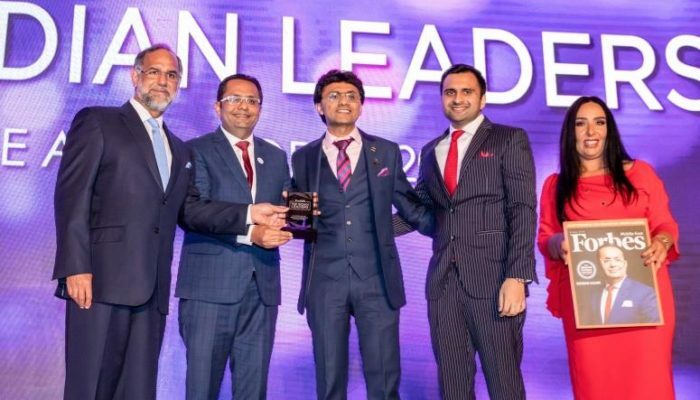 The company’s Chairman, Rizwan Sajan & Anis Sajan – Managing Director has received the award, which recognizes Danube’s ‘excellence model’, which covers the organization’s activities as well as its achievements, and is the criteria by which the awardees are judged upon. It is also marks a new record for Danube of being the first building materials company in the Middle East to get this prestigious award. Securing the DQAP certification for the first time, Danube credits its excellent leadership, dynamism in strategy, growth in terms of people and partnerships, as well as it expanding resources for bagging the award. Within the last five years, Danube has registered exponential growth in revenues, which has exceeded AED 1 billion in 2009, an investment of AED 100 million in the expansion of the ‘Danube BUILDMART’ concept across the GCC, and the addition of 350 staff during the height of the recession. Since ambitious and driven Indians began making the long trip to dusty Middle Eastern shores in the 1950s, the non-resident Indian (NRI) population in the Arab world has flourished. One such visionary is Mr. Rizwan Sajan, Founder & Chairman of Danube Group, a leading construction and home interior company in the UAE. 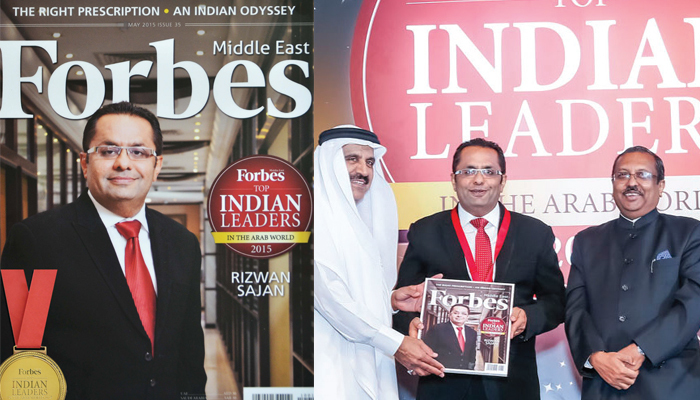 Forbes Middle East has rated the construction & building material icon 12th on its list of ‘Top Indian Leaders in the Arab World’. 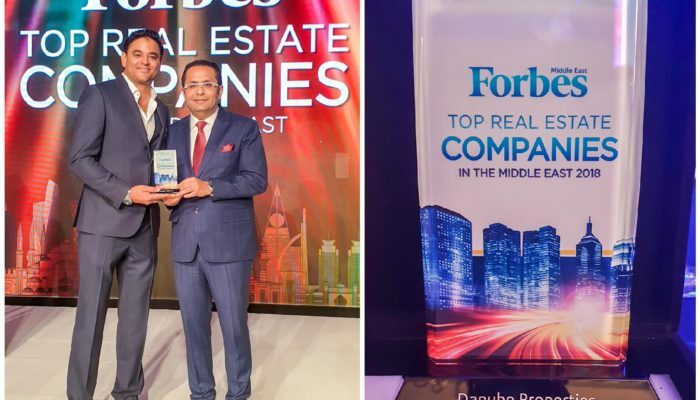 Mr. Sajan was honored with the prestigious award at a glamorous gala dinner and awards ceremony held in the Godolphin Ballroom, Jumeirah Emirates Towers recently. 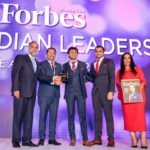 With 170 individuals making it onto the list, the ranking celebrates the impressive diversity of the achievements of India’s top movers and shakers in the Middle East business world. Mr. Rizwan Sajan has won numerous accolades in the past including the Dubai Quality Award and the Mohammed Bin Rashid Al Maktoum Business Award. 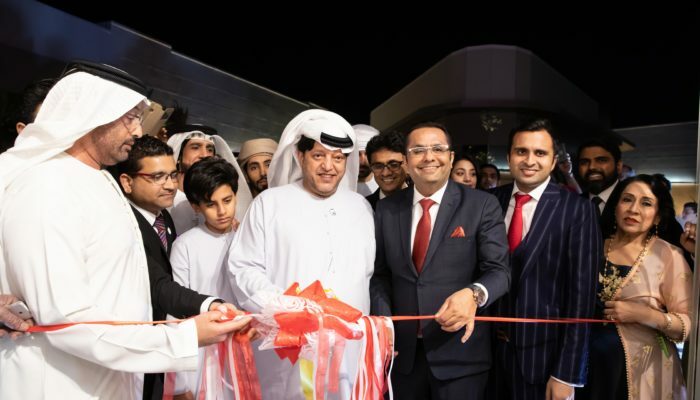 Rizwan Sajan was also credited for being the first private expatriate entity to have officially licensed an agreement with the Roads & Transport Authority (RTA) securing naming rights under the second phase of the Dubai Metro Naming Rights Project.